It is finally here!! After more than 18 months of planning, we are beaming with pride to welcome you all to Australia’s first annual point to point 200 Mile Trail event. The Delirious W.E.S.T. is run almost entirely on the Bibbulmun Track in the South West and Great Southern regions of Western Australia from the old logging settlement of Northcliffe, to the Historic port city of Albany. 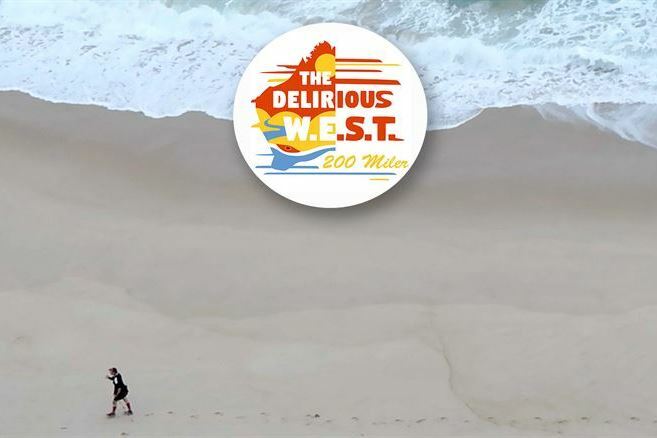 The event will take place from Wed 20 February with a 7am start time and with a 104hr cut off, runners will have until 3pm Sunday 24 February to make their way to the finish line at the Great Southern Distillery Company in Albany. 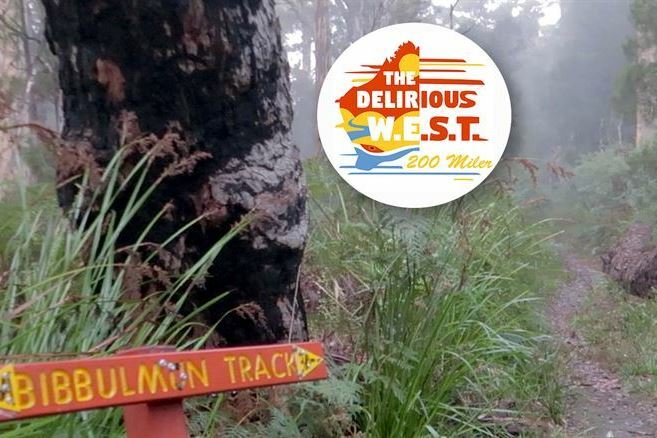 The Delirious will traverse you through some of the most remarkable forests, unforgiving coastal scrub, stunning beaches, water crossings and some of nature’s finest landscapes along the World Famous Bibbulmun track. Although not the vert of many of the other World’s great 200 Milers, don’t be fooled by its charming elevation profile as the Aussie landscape can be unrelenting in its punishment of unsuspecting victims!